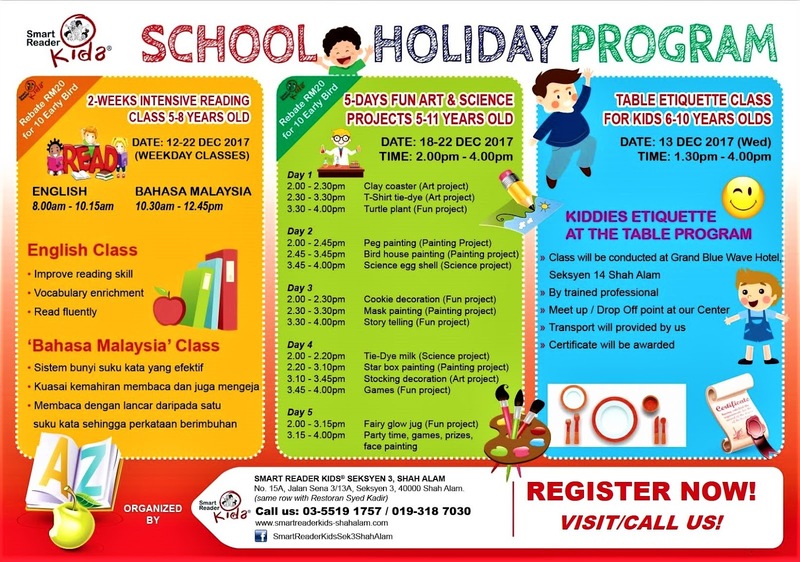 Smart Reader Kids, Seksyen 3 Shah Alam - Selangor Malaysia: School Holiday Program December 2017! School Holiday Program December 2017! 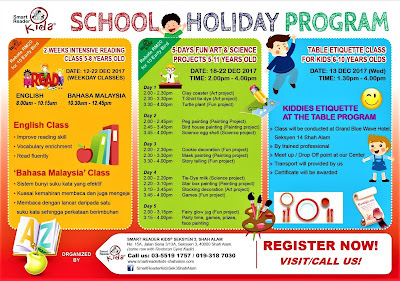 School Holiday Program in December 2017! * Rebate RM20 for first 10 Early Bird! Kids to enhance their literacy in 'B. 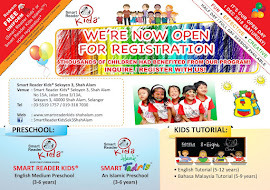 Malaysia' in the area of spelling, reading fluently and vocabulary! 5-Days Art & Science Activities for Kids! Kids to explore 14 fun & mind-boggling creative projects! 1-Day Table Etiquette Class for Kids! Kids will be taught by Trained Professional on fun Table Etiquette in proper way! Let your children improve their English or 'Bacaan' reading skills with our Intensive Reading Classes, learn and explore fun creative projects in our Art & Science Program, or learn the Table Etiquette the proper way during the school holiday while meeting new friends! Seats are limited. 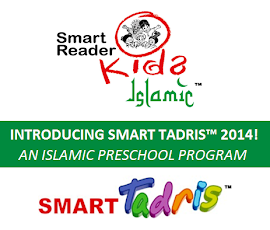 Contact us to know more about the programs. See you there!